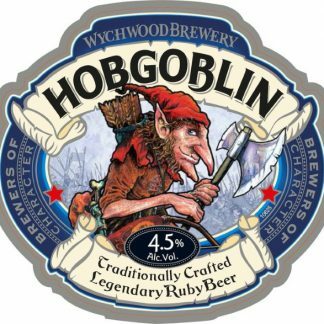 Traditionally Crafted Legendary Ruby Beer. 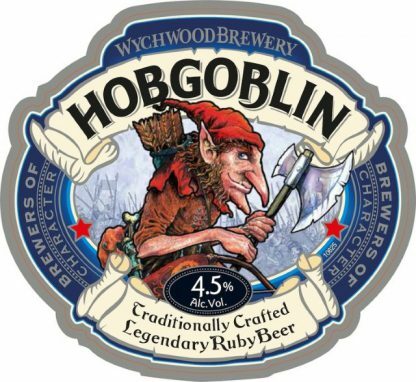 Hobgoblin is strong in roasted malt with a moderate hoppy bitterness and slight fruity character that lasts through to the end. The ruby red coloured Hobgoblin is full-bodied and has a delicious chocolate toffee malt flavour balanced with a rounded moderate bitterness and an overall fruity character.